night voluntarily surrendered to the agency for interrogation. A top source at the commission confirmed that Sheriff was quizzed over N300 billion allegedly taken from the coffers of the state without any work done with it as claimed by his administration. 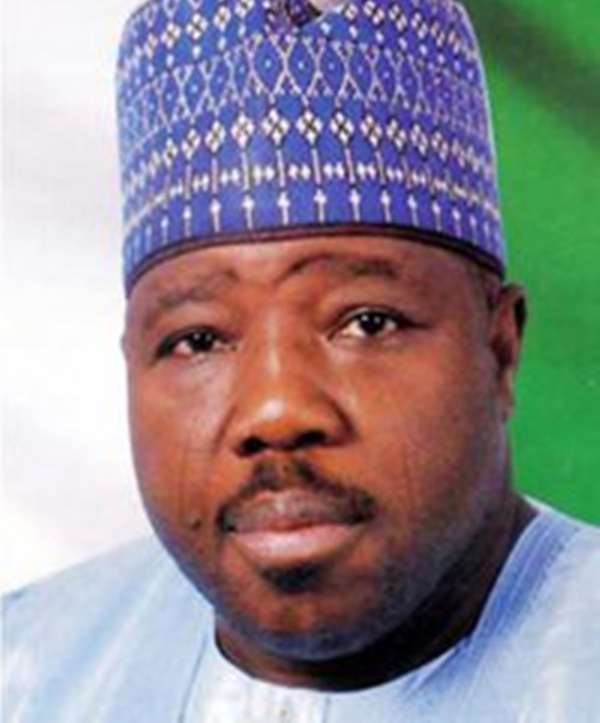 “We want the former governor to also explain to us how N13 billion taken from local government joint account in the state was used and what it was used for,” the source said.Sheriff is alleged to have claimed that his administration used the sum to execute some infrastructural projects to prepare the ground for the inauguration of the administration of his successor in 2011. Last week, the commission had served notice of his intention to declare Sheriff wanted if he continued to ignore his invitations. Sheriff is the second former governor to surrender voluntarily this week to answer questions bordering on their tenure.